Each week, my publisher, Breaking Fate Publishing has one of their titles available free. 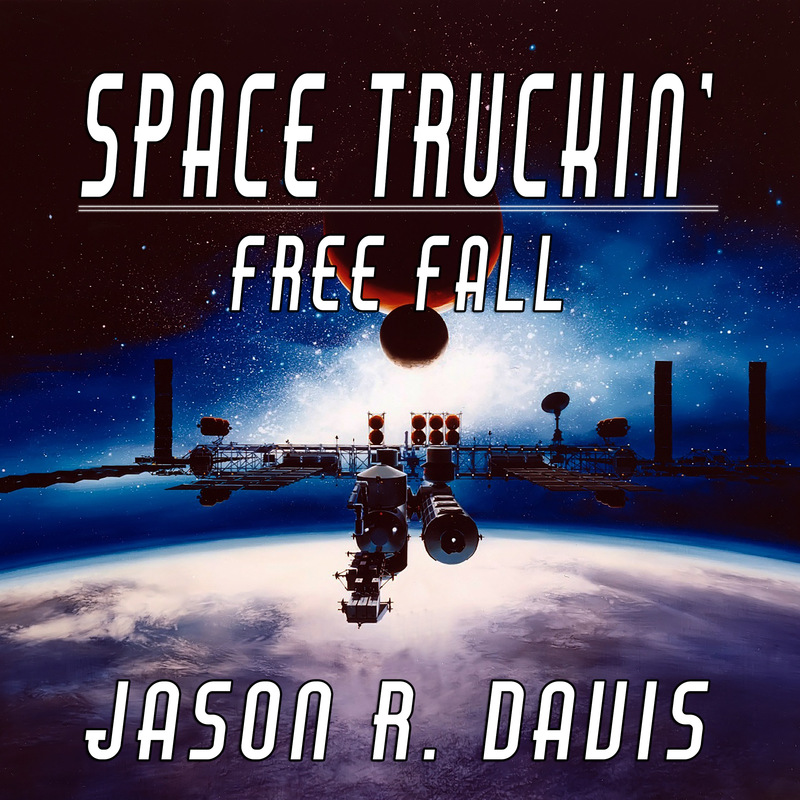 This week’s title is my short story Free Fall (Space Truckin’ Part 1). Will was once a truck driver. When he was on Earth, his days were spent alone, traveling the highways for months until he went home to see his wife and family. Then Space Trucking became the new thing, and they didn’t want pilots. They wanted men like him, the ones who were used to the isolation. Now he is a new breed of driver. He is a Space Trucker, and his job is simple enough. Haul the load and drop the load. Just now he is in space, and his destination; Mars. Free Fall is another story that can be found in the Last Exit anthology.